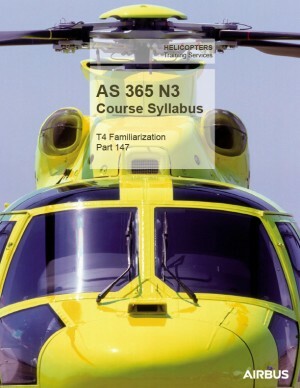 The T4 Familiarization course provides a general understanding of the helicopter, its system and its power plant, in accordance with EASA PART 147 requirements. 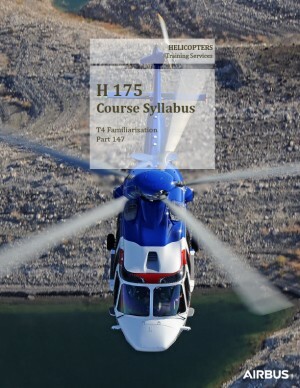 All course duration is based on PART 147 requirements and subject to changes regarding EASA requirements and according to the trainee’s experience. All PART 147 courses can be provided with or without certification; the duration of the non-certified courses remains the same or can be adapted at your request. 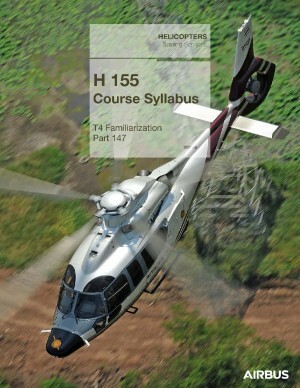 For a similar NON PART 147 course, please refer to the Aircraft Generalities course syllabus. Throughout the courses, the trainee will perform a type rating skills test and practical assessment in compliance with PART 147 requirements. 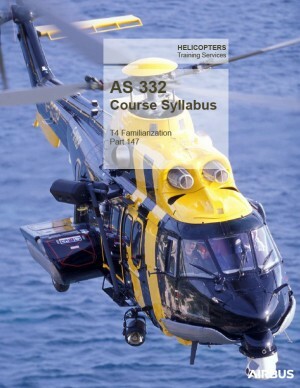 The applicant should demonstrate the required skills to operate the corresponding type of helicopter in the safest conditions.